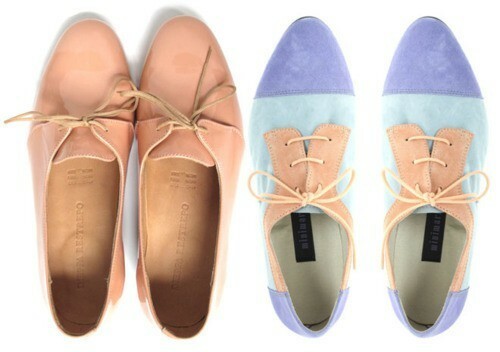 I love pastel colors and I'm so happy that they are the main colors for spring! I was looking through pinterest and found this gorgeous inspiration pictures. 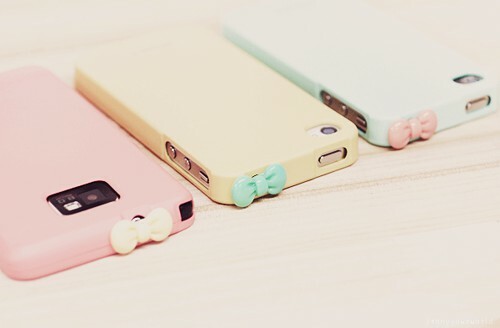 Do you like pastel colors? How gorgoues are those heels. 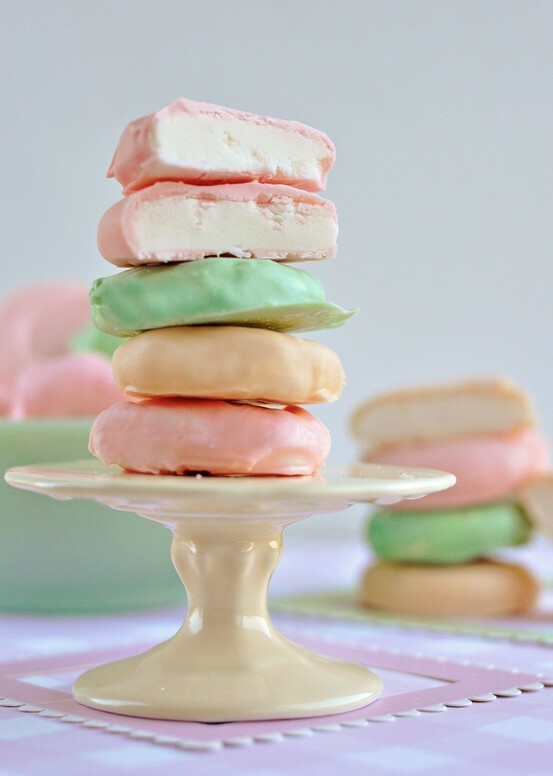 Such a great post, I also love pastel colors! Your blog is so nice, I will follow you! Would made me happy if you followed back! Lovely photos and so inspirational indeed. 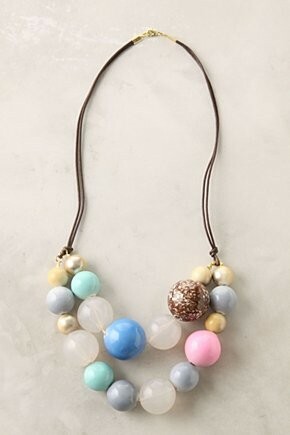 Pastel colors are just so soft and chic.